Firestone Building Products - Murray Roofing Company Inc. Firestone Building Products - Murray Roofing Company Inc.
Firestone Building Products - Murray Roofing Company Inc.
As the leading manufacturer of superior commercial roofing solutions, Firestone Building Products Company, LLC has been trusted by contractors, building owners and specifiers for over 30 years. 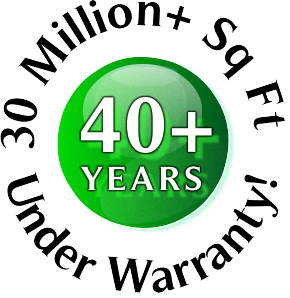 The company has steadily diversified from a single product to a full line manufacturer of EPDM, thermoplastic, asphalt and metal roofing systems, polyiso insulation and accessories. 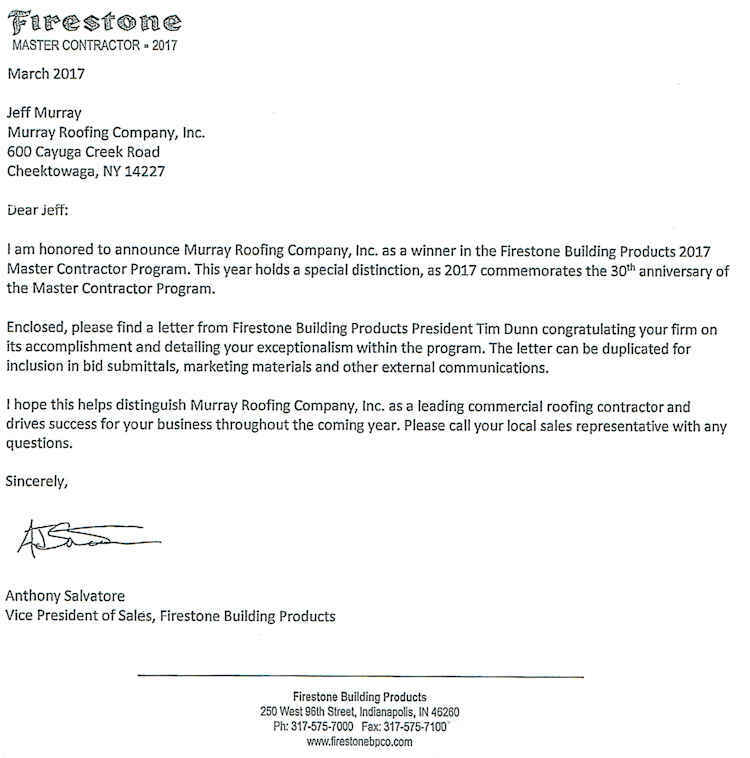 Murray Roofing Company Inc. has always used the best roofing products on our jobs. 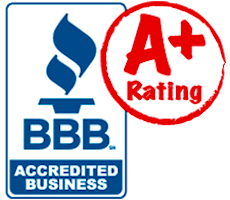 Quality roofing materials makes happy customers! 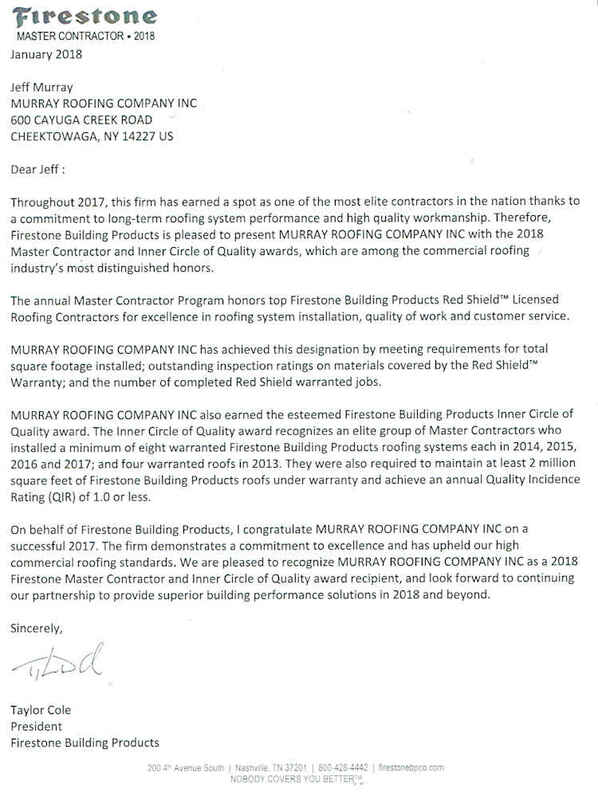 Murray Roofing Company Inc. is very proud of of our longtime relationship.